The D5072 is the upgraded equivalent to our D2272. 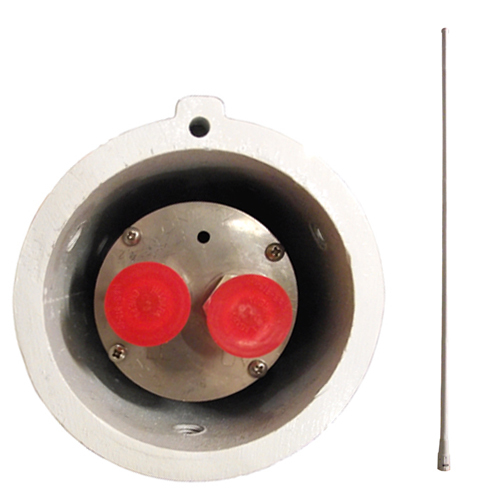 This VHF/VHF frequency air traffic control civil aviation MULDIPOL™ antenna is perfect for gound-air-ground, air traffic control and base communications applications. Both VHF input/outputs operate in the 118 to 137 MHz frequency band. D5072-OL-LED - LED Obstruction Light model. D5072-BC - Includes Bird Cap.